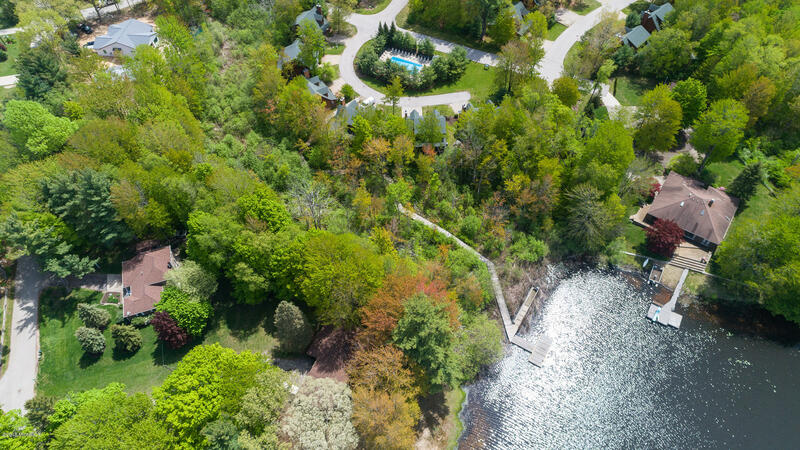 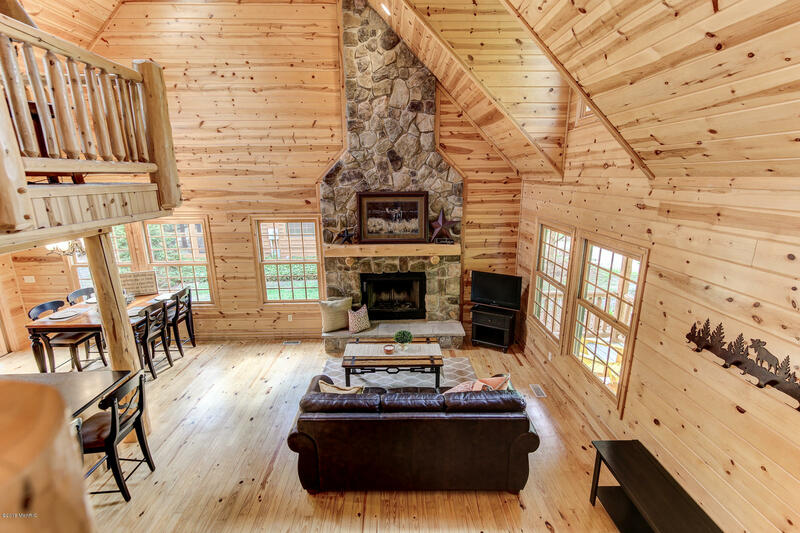 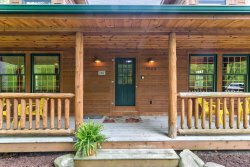 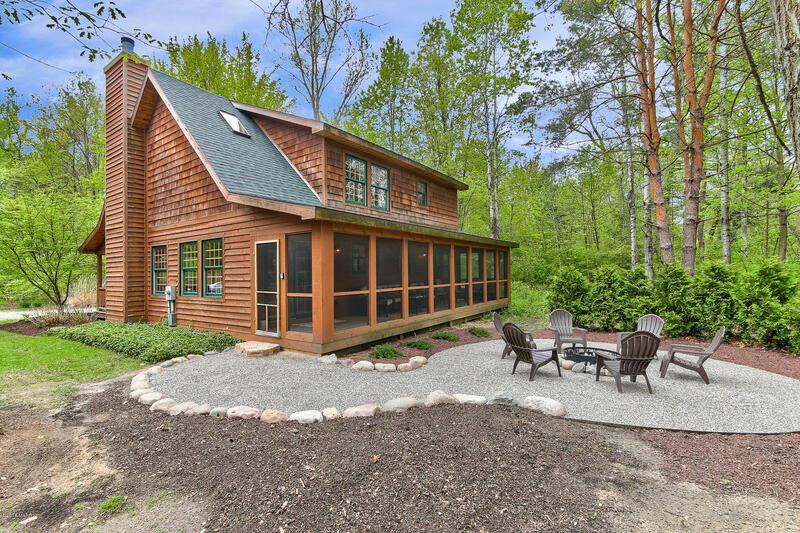 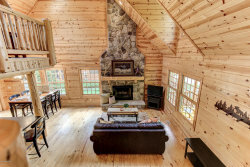 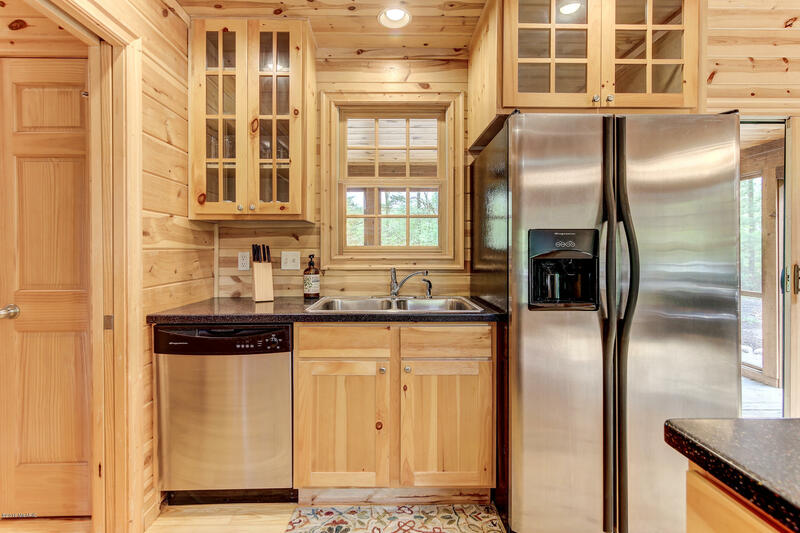 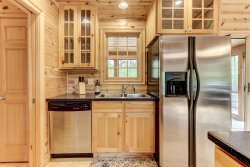 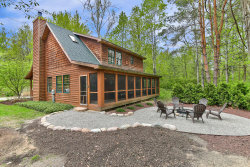 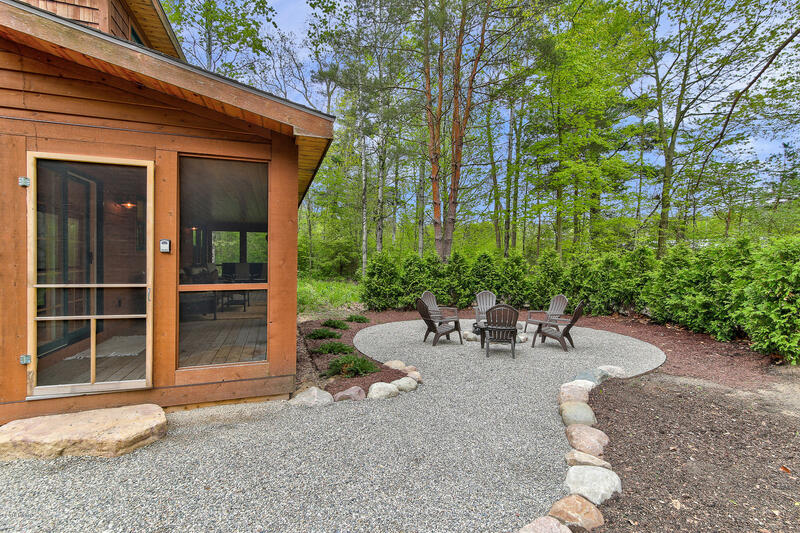 Relax the evening away around the fire after a nice walk through the hiking trails to the deeded access on Goshorn Lake. 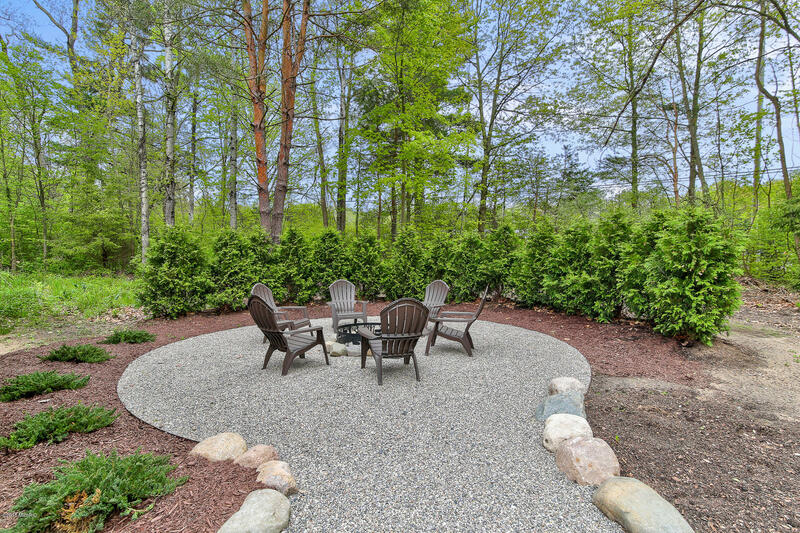 Fresh landscaping and fire pit area were just completed. 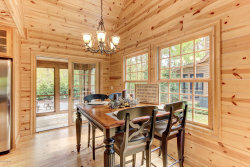 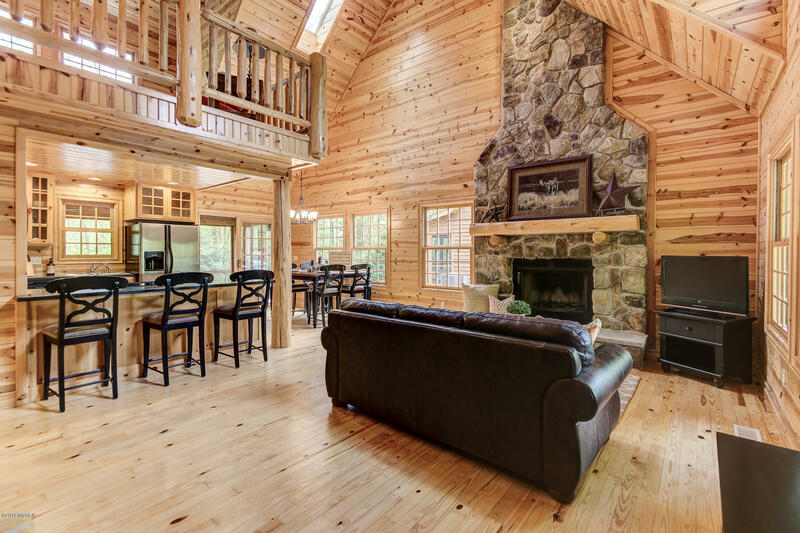 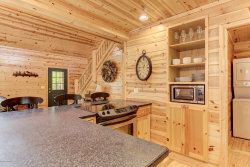 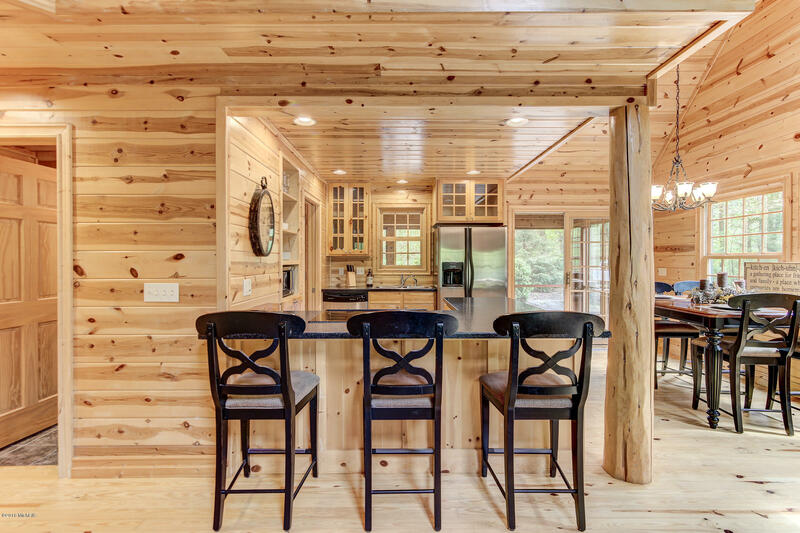 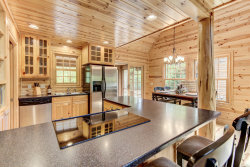 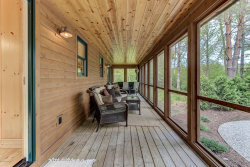 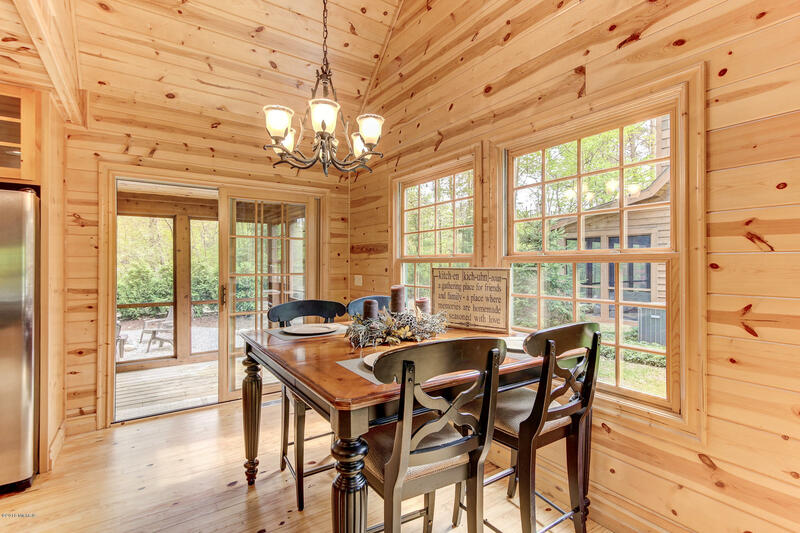 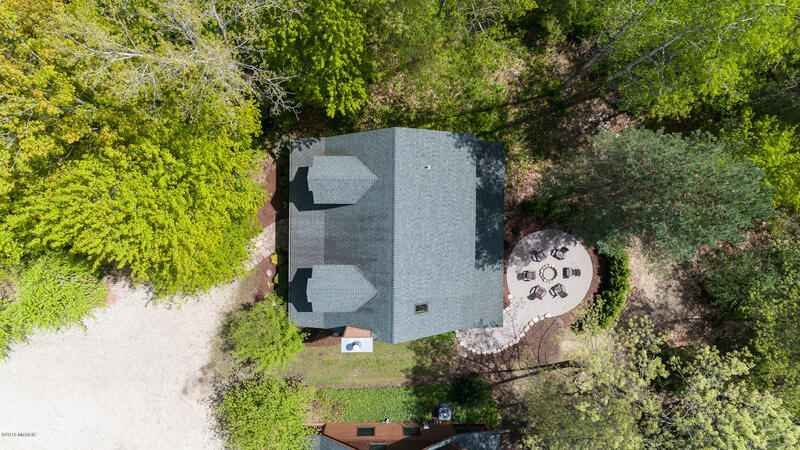 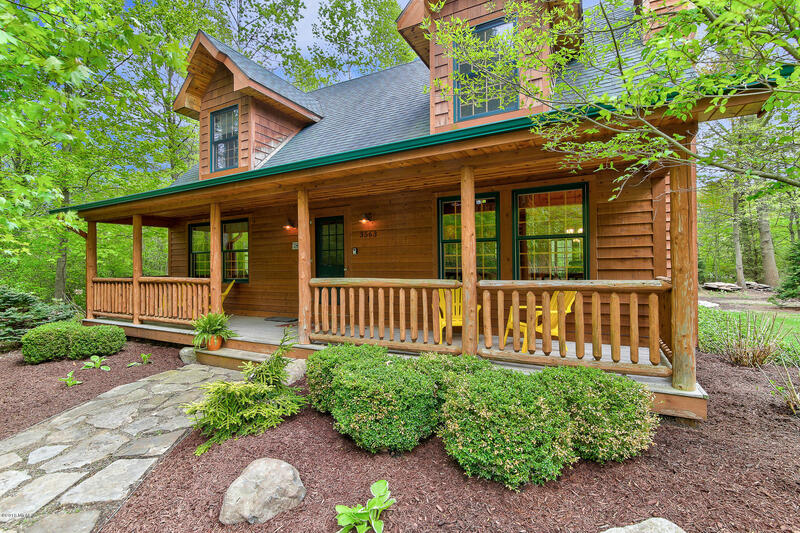 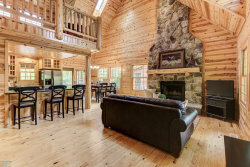 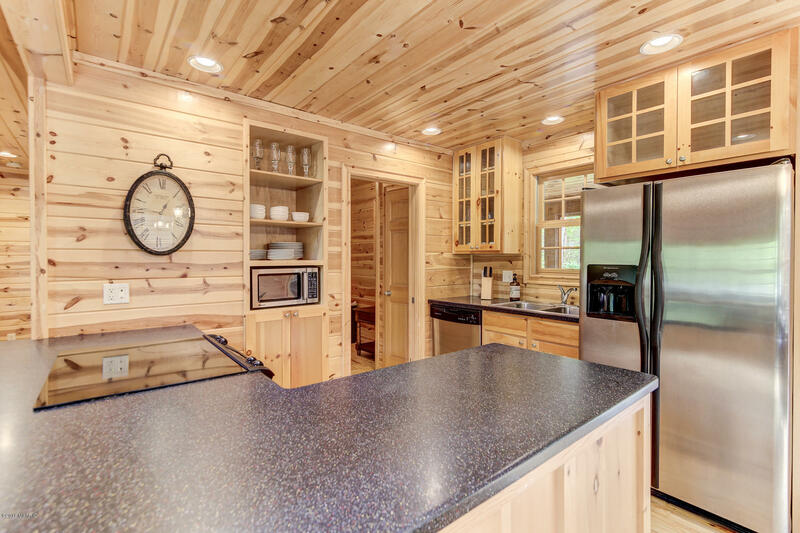 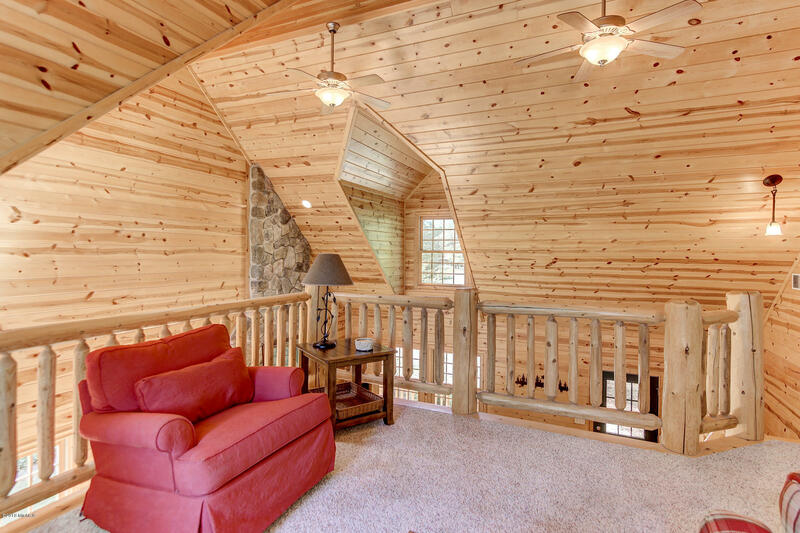 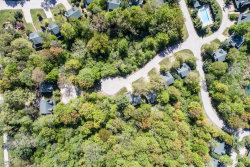 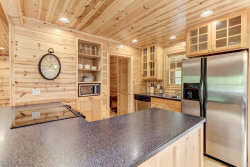 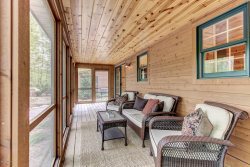 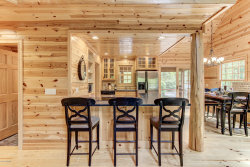 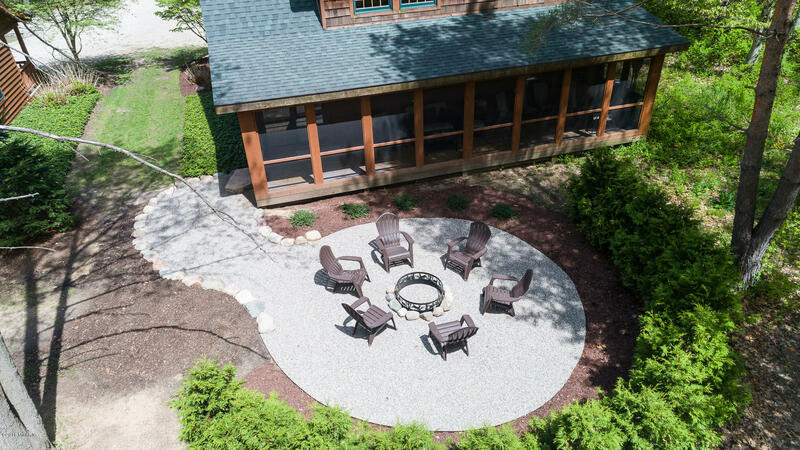 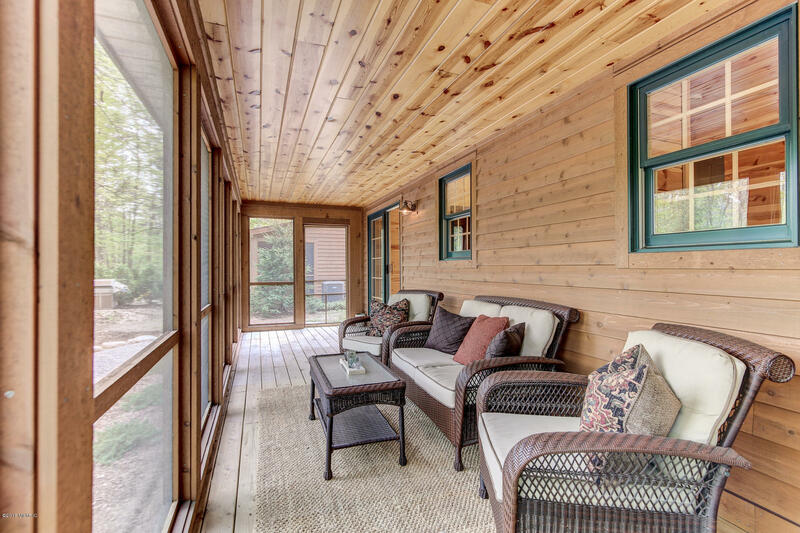 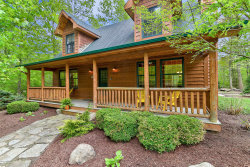 Overlook the fire pit area with the spacious 36' long screened in porch. 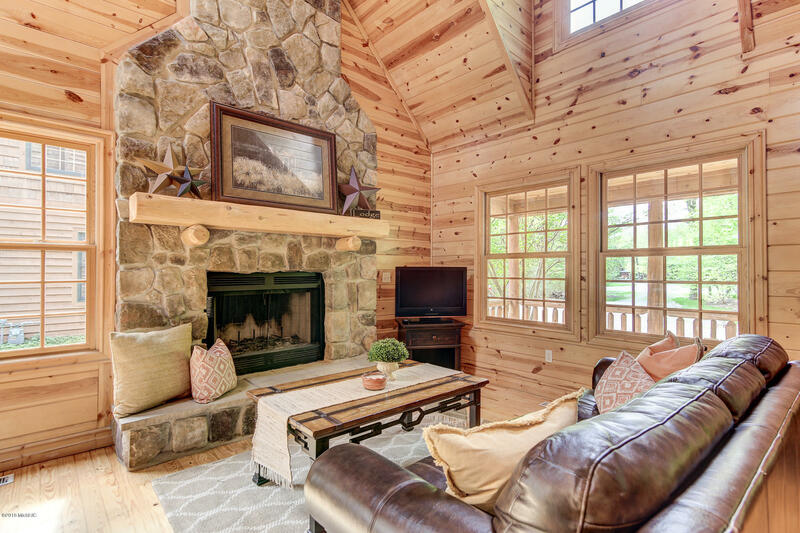 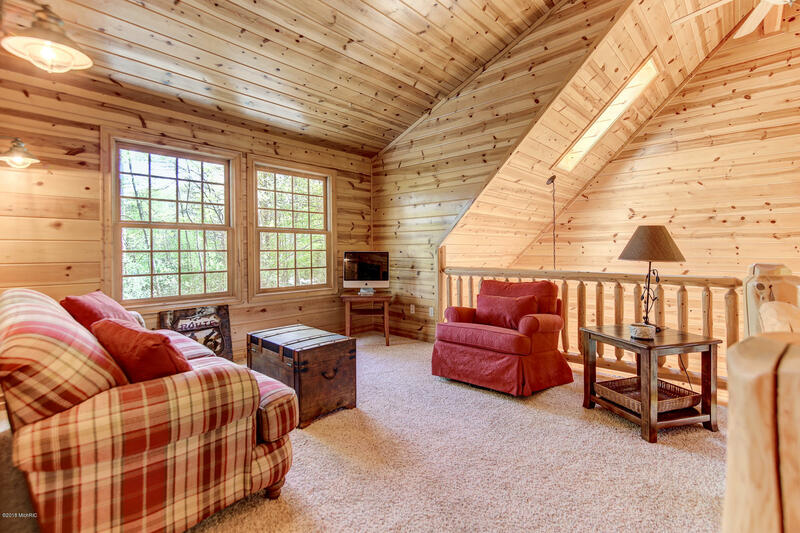 The open main living area is bright and airy with a great room featuring soaring ceilings, and a fireplace. 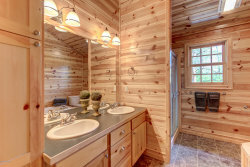 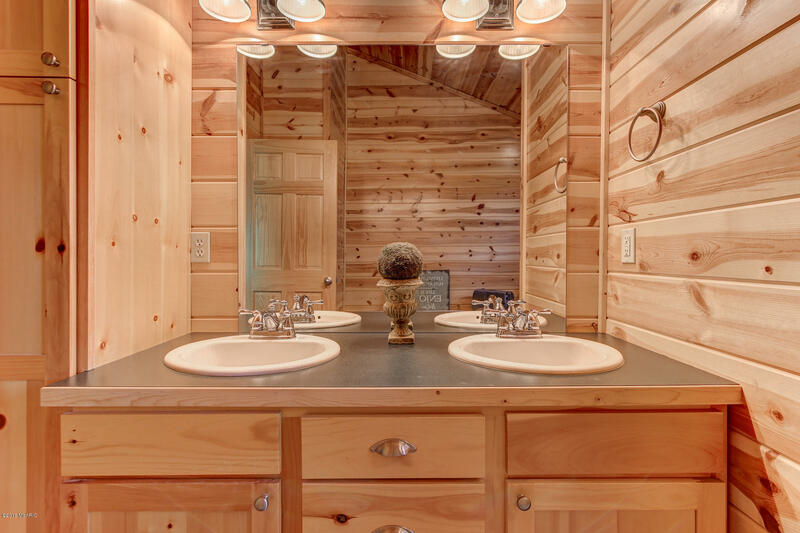 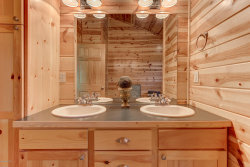 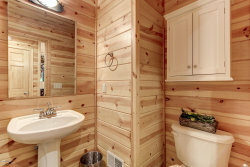 Updated bathrooms and granite countertops give a great look. 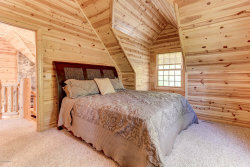 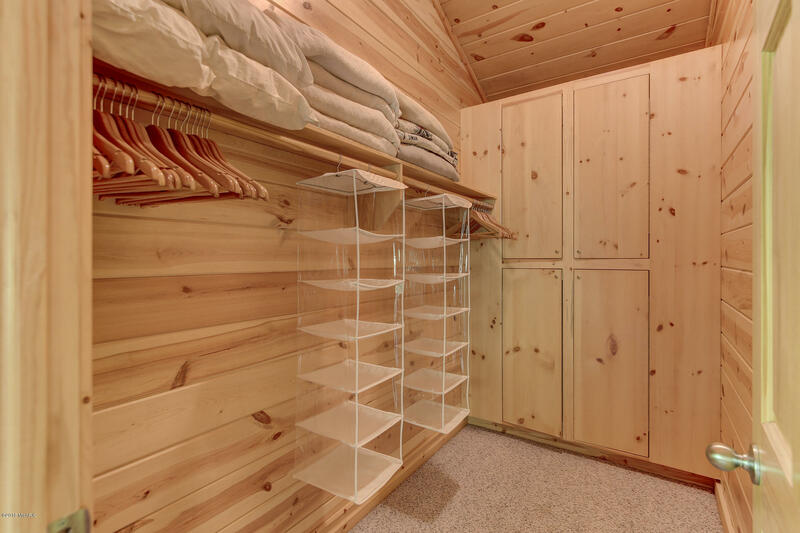 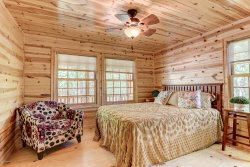 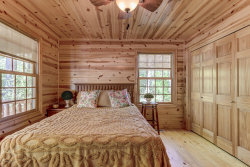 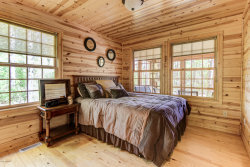 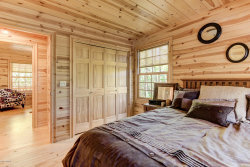 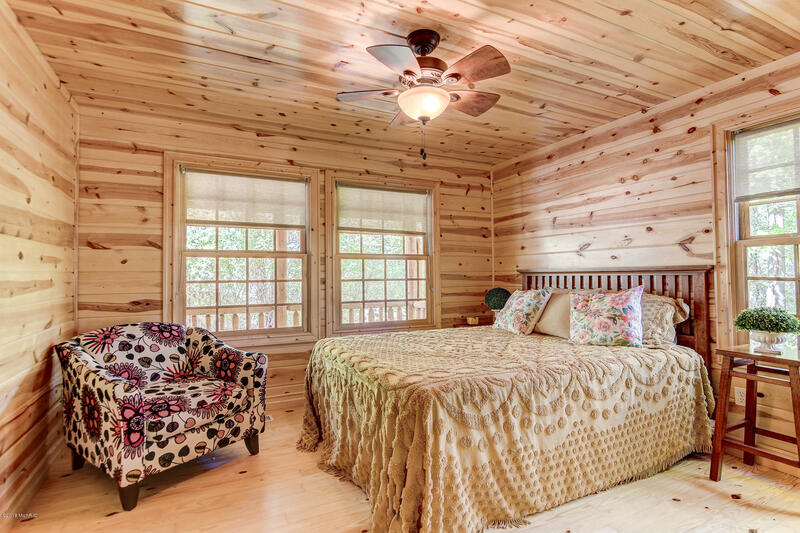 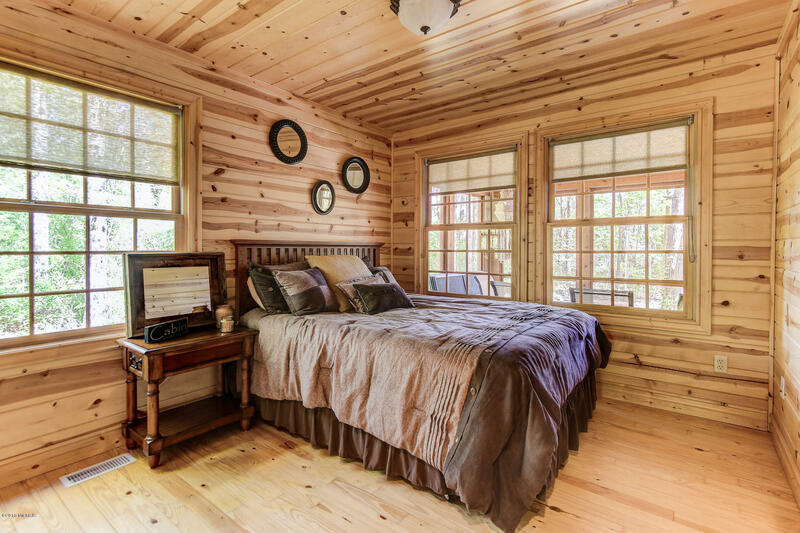 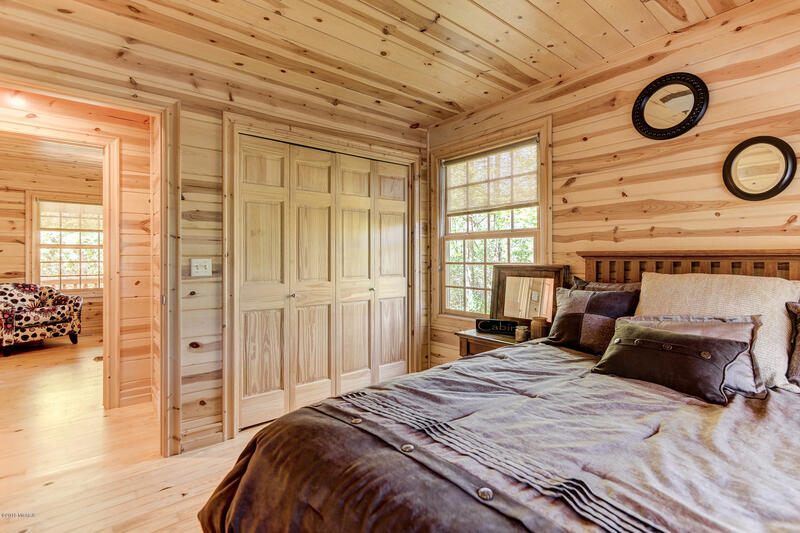 The master bedroom accommodates a king size bed and features a walk-in closet with a private bath. 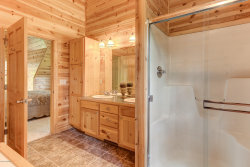 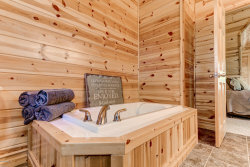 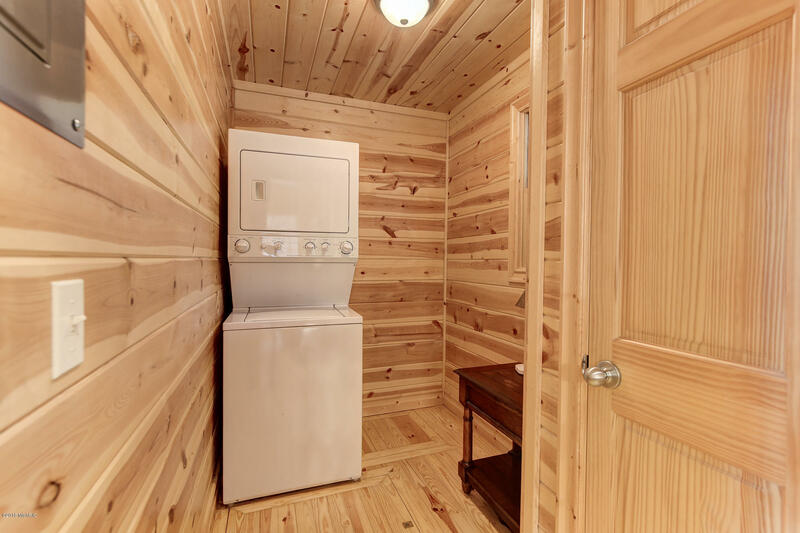 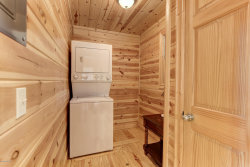 The 2 guest rooms on the main floor share a 2nd full bath. 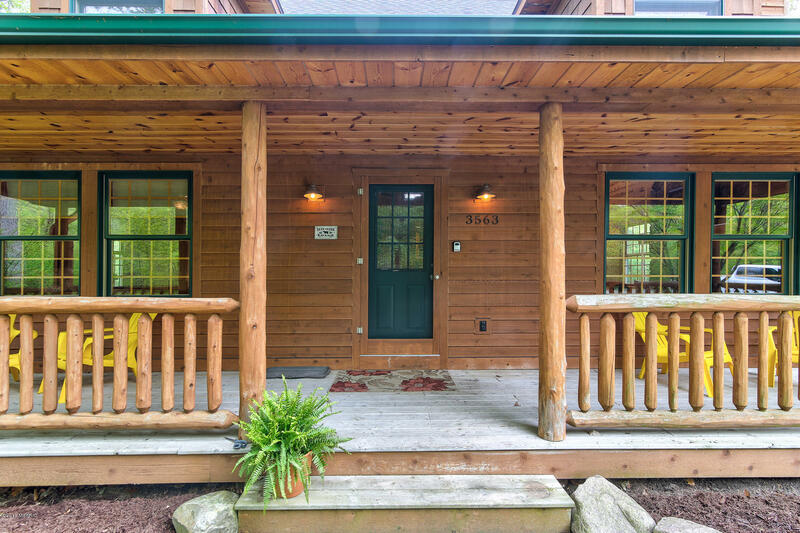 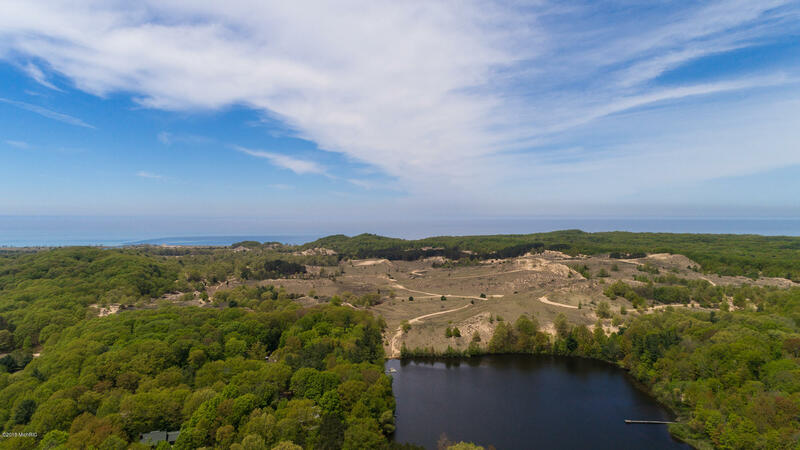 If you're looking to offset 2nd home ownership costs, this home has a solid rental history.